My aim here was to try and pull more users to explore and use this amazing app, hence the need for breaking down the application and its go-abouts. Any ideas to further make Sky Cam as open-ended as possible for the user are highly welcomed..
A new app icon has been designed for Sky Cam too.. takes the app's theme color + a rough sketch of a bird flying with a camera. Any views on improving it are highly welcomed! Is the guide only available using the app? 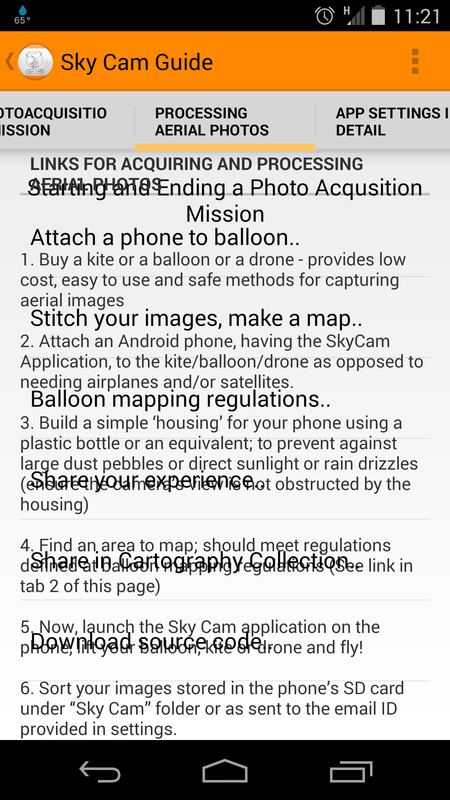 I wasn't sure where to look for the "Homepage >> 'Guide' menu >> Sky cam guide" menu items. It would be great to see if other people are able to get the app working. 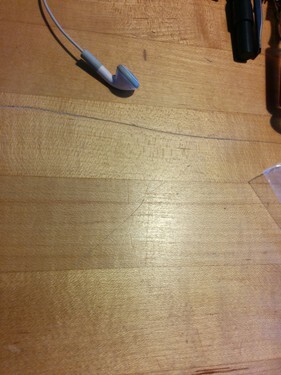 I'm not very familiar with Android app so it's possible I'm doing something wrong. Hi, Mercy - Cool! It installed fine for me on a Nexus 5. What is "threshold value" -- is it how much the camera can be moving for it to take a photo? A tiny bit more info on that menu would be great. Ah, - i see it's in the guide, but maybe even saying "see guide" in the menu itself would be helpful? Is the "s" necessary in the Time Period setting? also the emails say "Mercy's Email" -- maybe we say "Photo from Sky Camera"? can the "source code" link to go https://github.com/publiclab/sky-camera ? 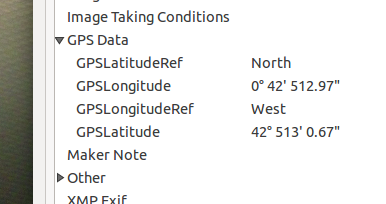 the longitude and latitude are oddly formatted -- they seem almost right but: Latitude: 42/1,23/1,13321/1000 Longitude -71/1,-5/1,-33608/1000 I am at something close to 42 latitude, -71 longitude, but the slashes are weird? where do the photos get saved? I don't see them in my photo album; maybe we should tell the user where they are saved once you press "Stop"? Ah, i see they're in "SkyCameraFolder" - we should say that. 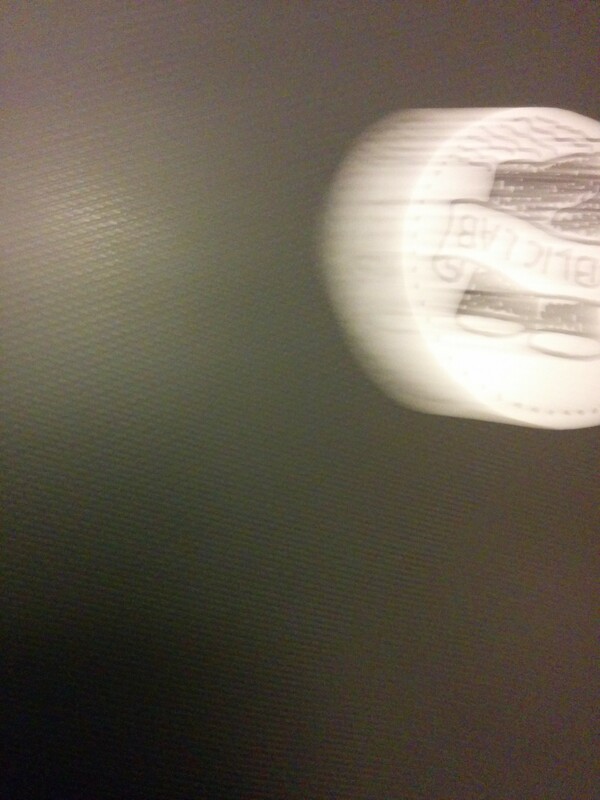 I also noticed that when I shook the phone, and it was blurry, photos did not take, which is great -- it's supposed to not take blurry photos. But there was no indication to the user that the photo did not save -- maybe we can show a notification that says "Photo saved" or "Photo discarded -- too much motion"? It seems the GPS is not quite right. Also, is it possible to get a compass reading in there, or is it there and I'm just not seeing it? @Ned, thanks for the pointer on the error and the device you testing on. If your GPS is still on, then the app should still work, even without phone access, only thing in this case is that the photos will not be emailed, just stored on your SD card. (tested this flight mode on, and GPS on). Unfortunately, the best way to successfully debug the error will need to have an Android editor, so will try get a Samsung Tab 2.0 at a tech hub here at home, and see where the app crashes.. I think I should have the User Guide as a research note too? At least so that it's available even when not in the app (because the path: "Homepage >> 'Guide' menu >> Sky cam guide" is in the app)..
@Jeff, much appreciated feedback! Will be looking into the issues today, and will have a new .apk for testing tonight. Was a little bit hesitant to merging my source code branch with the master branch at https://github.com/publiclab/sky-camera before but now that the .apk is well on, I will merge my branch with the master at publabs after every successful code test. Hi Mercy - I think posting the user guide as a research note is a good idea. That way people can comment and also get a better idea what the Sky Cam does. Super to hear, thanks Mercy. You don't have to merge to the master every time, necessarily, but it'd be great if the link went there. Thanks! 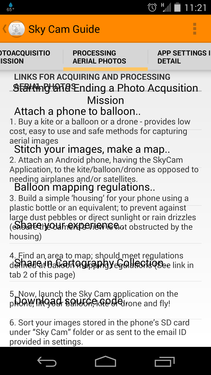 New research note coming up, fully on the User Guide for SkyCam. is there any way to open the folder of images in the gallery app? Using "intents" or something? some indicator for whether GPS, compass, and tilt are being recorded, like three icons that show or are Xed out? This is looking great. Thanks! Also, i checked again and I think the latitude/longitude are getting written incorrectly to the exif data -- on the attached image, see that the latitude (42 deg) seems right, but the longitude is the latitude value, and also offset by some digits (degrees are in minutes area). Are you seeing similar issues when you use the app? Hi warren , I realized too that tab2 overlaps with another page, still looking at why this is so. 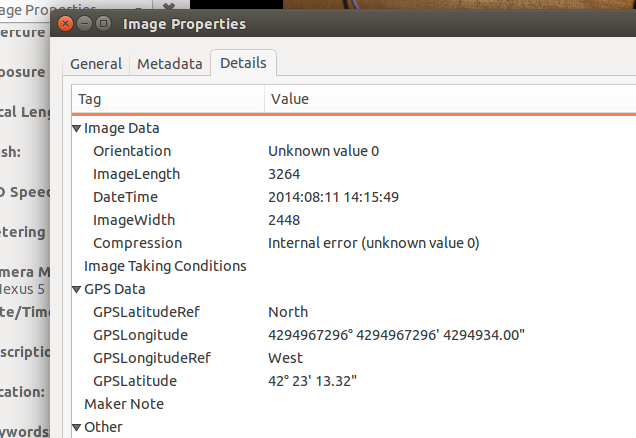 I am also currently working on implementing the GPS/Compass indicator and the lat lon tags on the photo (might be due to wrong formatting of received values). Will update next how this is coming along. 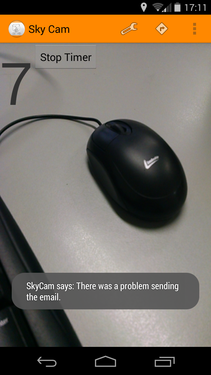 Yes it is possible to use an Intent to open the SkyCamFolder while still inside the app, this will be available in my next code update. Super, post when you have a new update and I'll try it out! I was trying it on my MOTO X (1st model), and realize that the pictures wasn't send to my e-mail... I believe I configured it correctly (by typing the e-mail adress), and the cellphone was on WiFi. Bellow you will find the screenshot. I see there have been some updates in your personal fork on GitHub, but they have not been merged into the publiclab repo and there is no .APK to download. Do you have plans to do that? I am headed to Kauai with a balloon kit on Saturday and might try compile your more recent version before then. Hi @mihow, I figure this out through a different App, named "GPS Test". Looks like both Google Maps and GPS Test "warm up" the location, and then SkyCam use that information. Tks for the help! 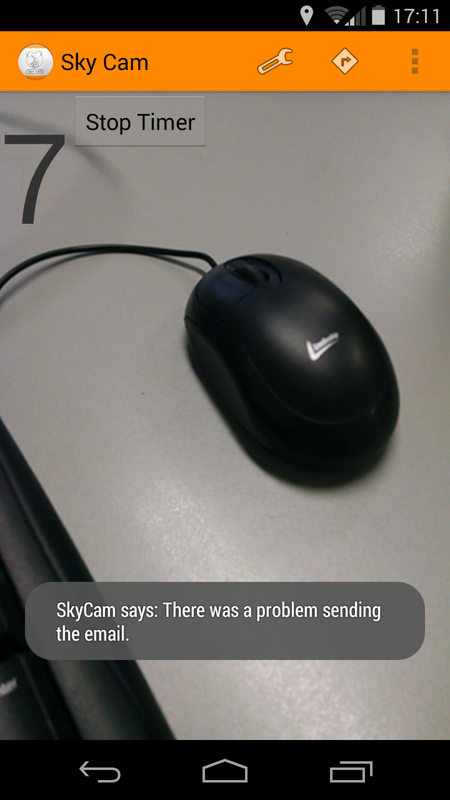 How SkyCam is going on your HTC One? Is it sending the pics by email? Hi @ives, the GPS Test app is even better! Thanks for the tip.